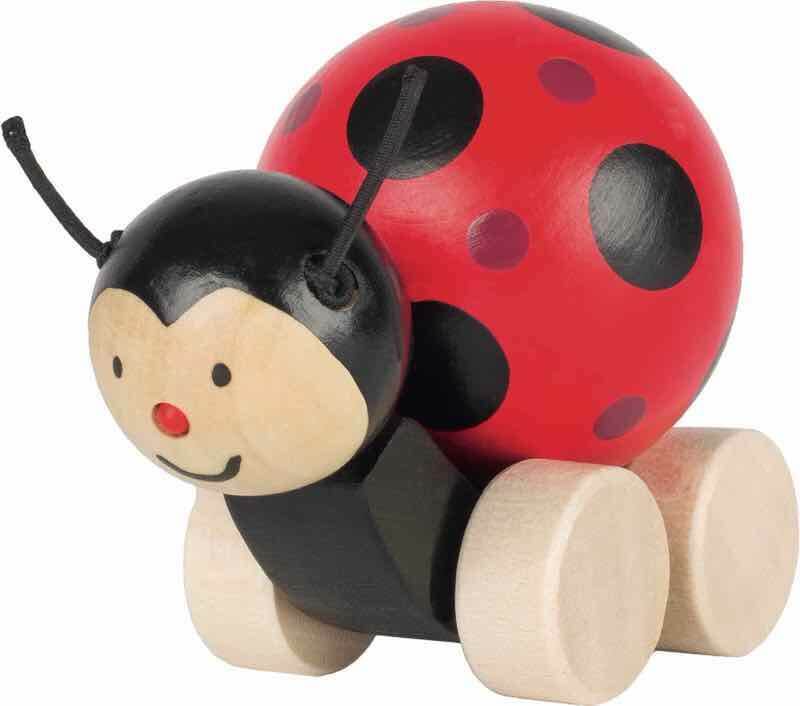 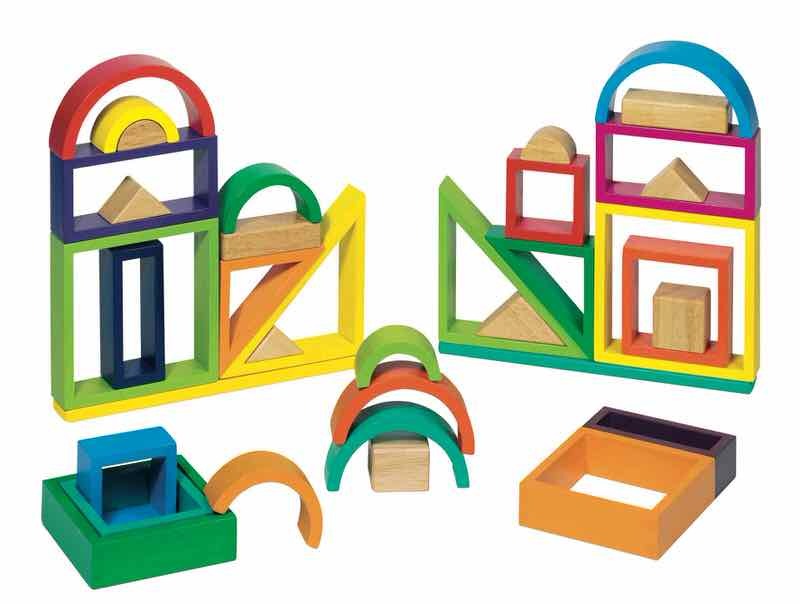 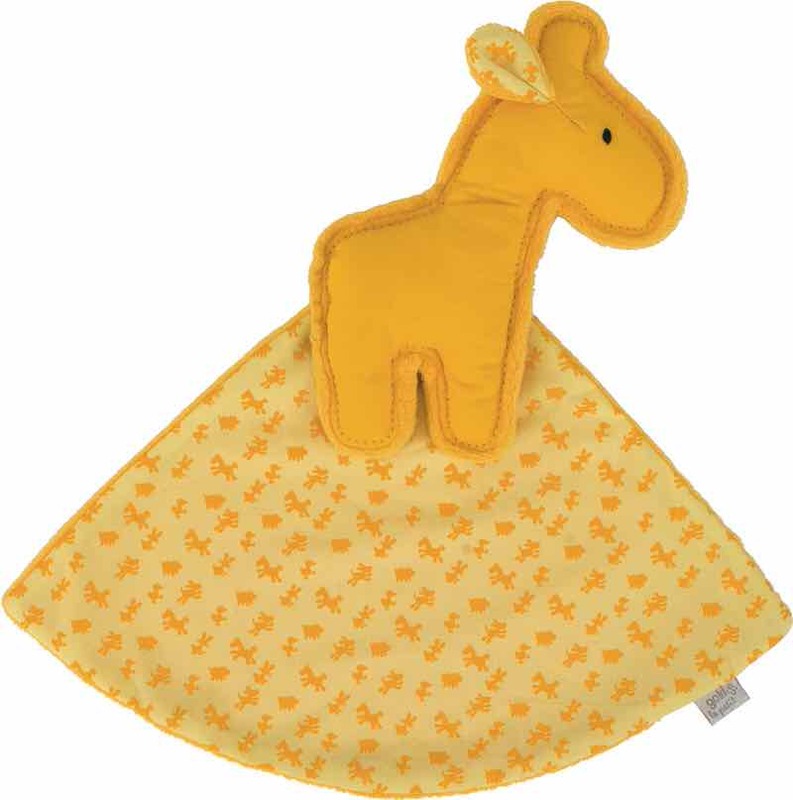 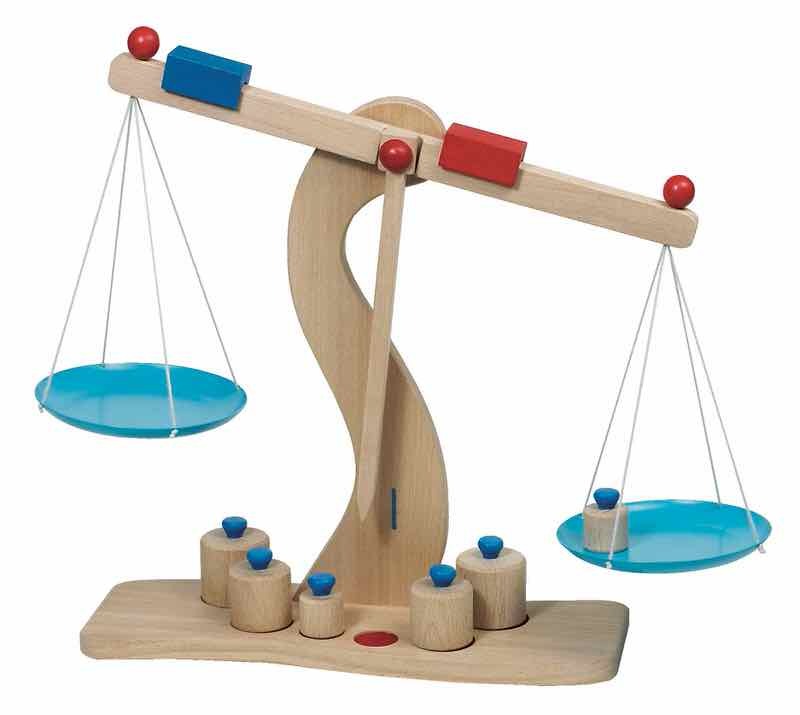 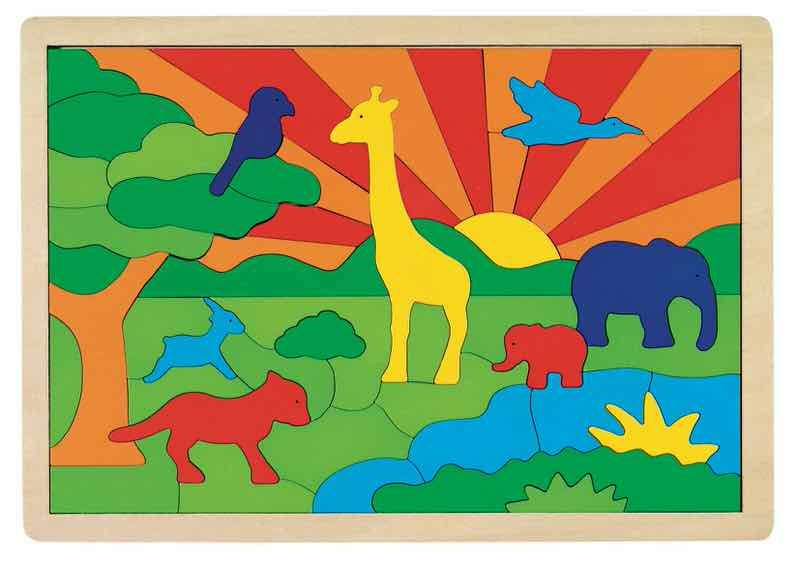 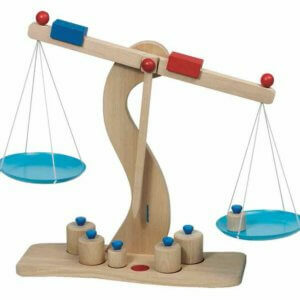 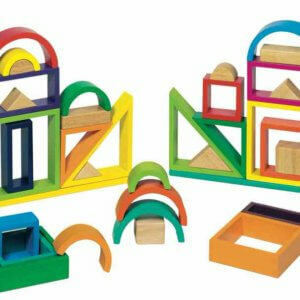 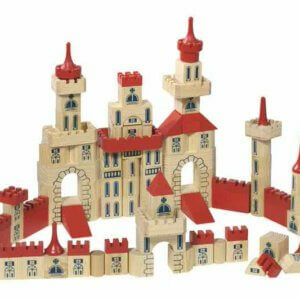 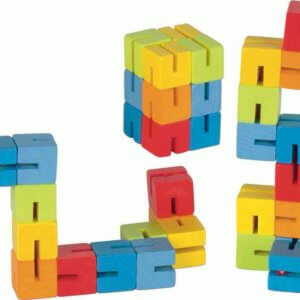 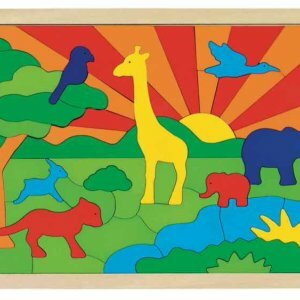 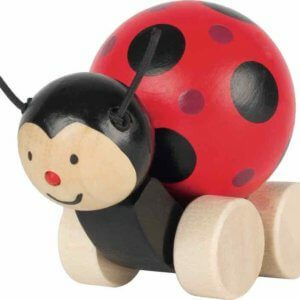 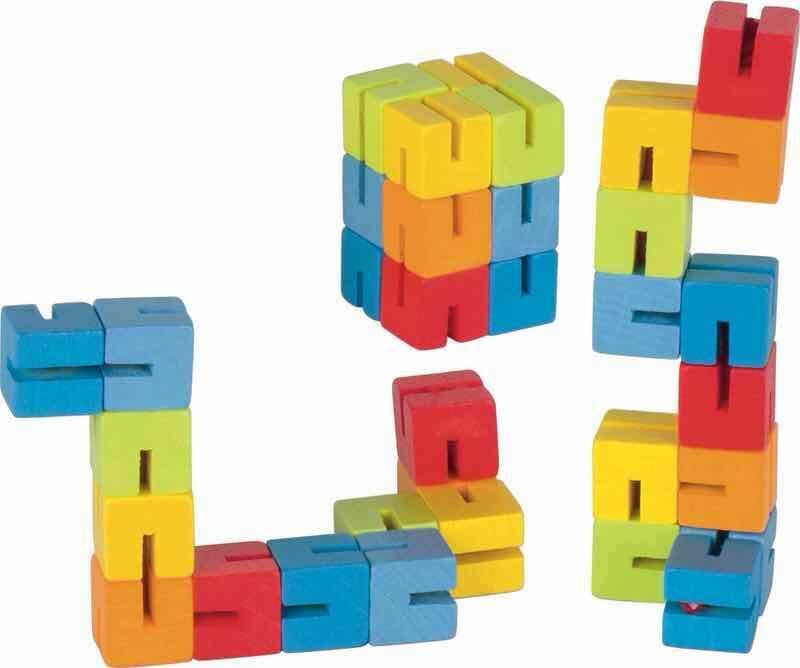 Toyroom offers an extensive range of high quality European wooden, natural, eco-friendly toys. 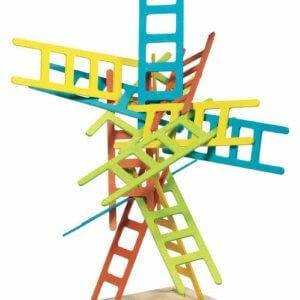 These toys provide excellent play value along with loads of fun and learning offering brands such as Goki, Anker, Susibelle, Holztiger, Peggydiggledey & Heimess. 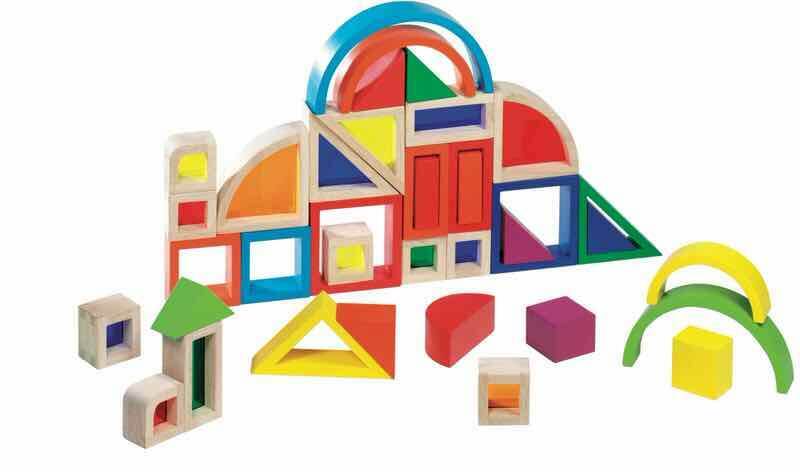 Each toy offered by Toyroom helps promote one or more development skills in children’s creativity & imagination, memory & cognitive skills, hand-eye co-ordination, fine motor skills, gross motor skills, life skills, sensory skills and STEM. 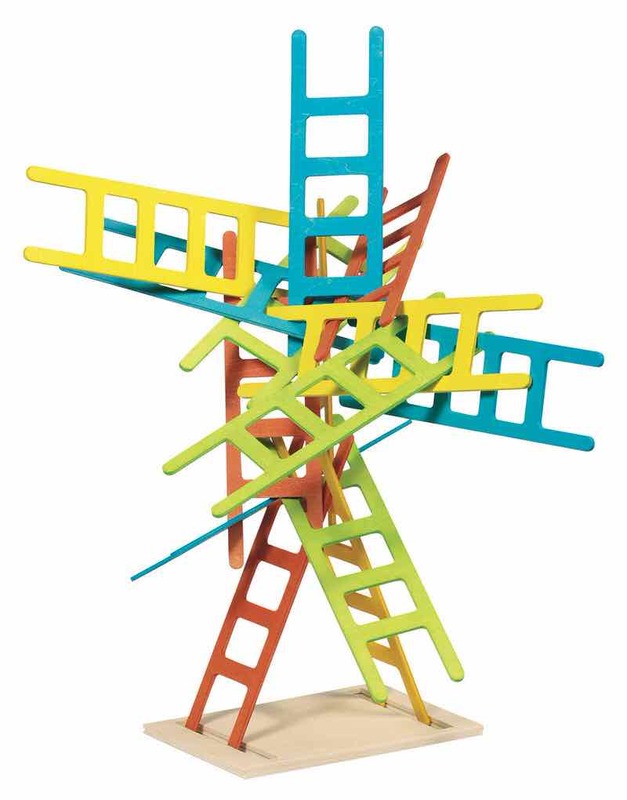 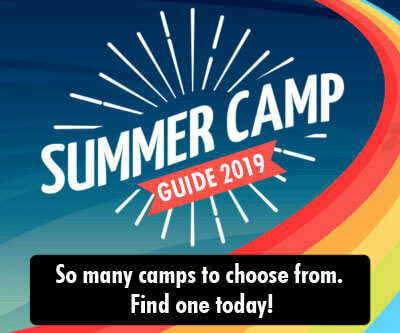 Toyroom offers a wide selection of toys across various categories such as role play & imaginative play, building & construction toys, movement & motion based toys, puzzles, games, art & craft, musical toys and infant & toddler toys. 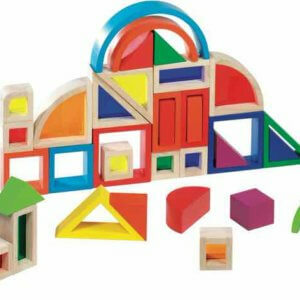 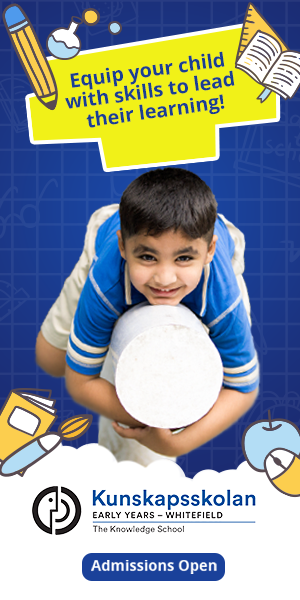 Toy room products can be purchased online through their website www.toyroom.in and are also available on Amazon & Flipkart as well. 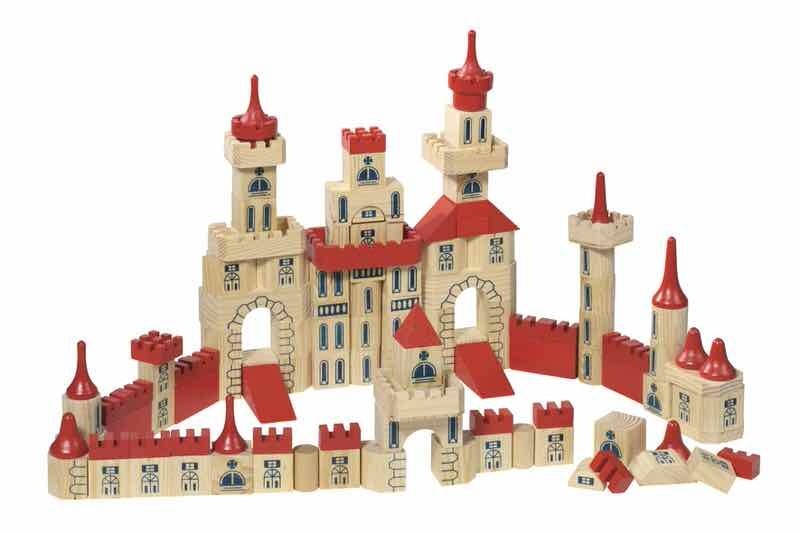 It takes 3 to 7 working days for delivery of the toys ordered.